Colin Trevorrow is already talking about Jurassic World 3, while new cast members have been added to the third season of Stranger Things. Meanwhile, there’s already talk about what will happen in Avengers 4, and it may involve time traveling and Ant-Man’s daughter. 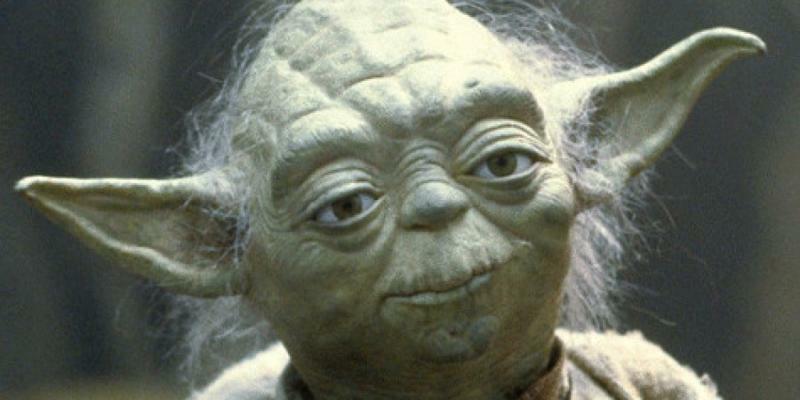 According to New York Daily News, Yoda is set to appear once again as a Force ghost. In The Last Jedi, Yoda made a surprise appearance to give one last lesson to Luke, using his patented humor and particular way of talking. In Episode IX, Yoda will reportedly interact with Rey as she continues to develop her skills as a Jedi. That Hashtag Show reports actress Emma Fuhrmann as joined the cast to play an older version of Ant-Man’s daughter, who appeared in the superhero’s first standalone film. At this point, it’s unclear how prominent her role will be in the upcoming movie, which still doesn’t have a proper title. If I could contextualize each film, I would say Jurassic World was an action adventure, Fallen Kingdom is king of a horror suspense film, and Jurassic World 3 will be a science thriller in the same way that Jurassic Park was. 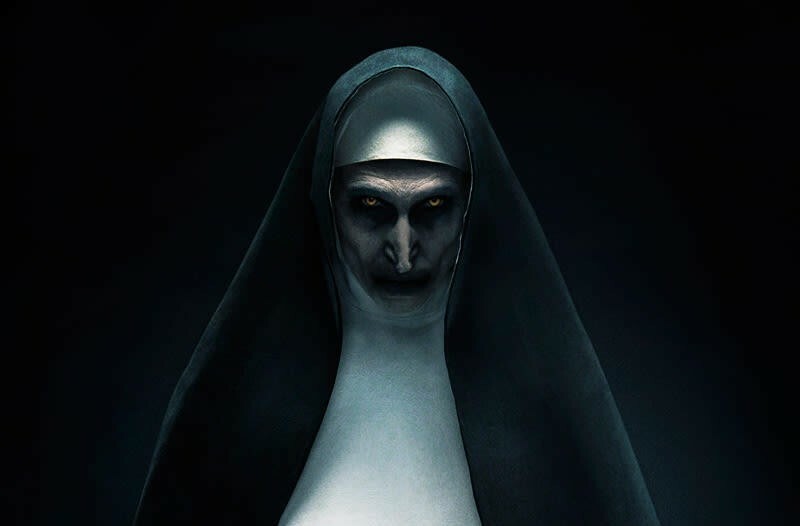 A teaser image for the upcoming spinoff for The Conjuring 2, The Nun, has been released, and it’s terrifying. Those eyes will haunt my dreams. Cary Elwes and Jake Busey have reportedly been added to the cast of Stranger Things for the upcoming season. Elwes will play Mayor Kline, while Busey will play a journalist. Both are described as sleazy types who only care about themselves. New images from Solo: A Star Wars Story give us a good look at Mandalorian armor, similar to what Boba Fett wore in Return of the Jedi. Boba Fett confirmed for Solo? Unfortunately, no. It’s a story about these characters coming to grips with who they are and it’s a horror X-Men movie, which we haven’t seen before. I feel like, for an X-Men movie, yeah, I think they’re going full-fledged horror.